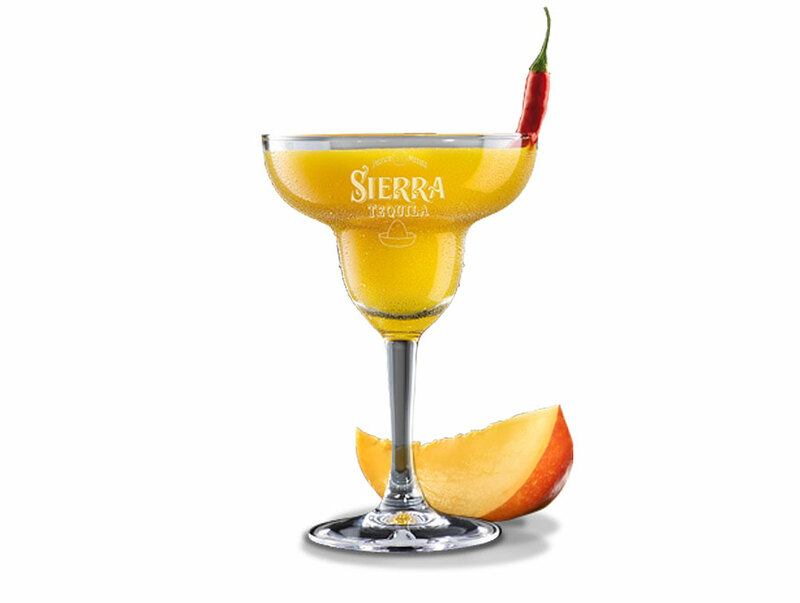 The Sierra Mango Margarita is based on the classic Antiguo Tequila ritual that uses pineapple and chilli. 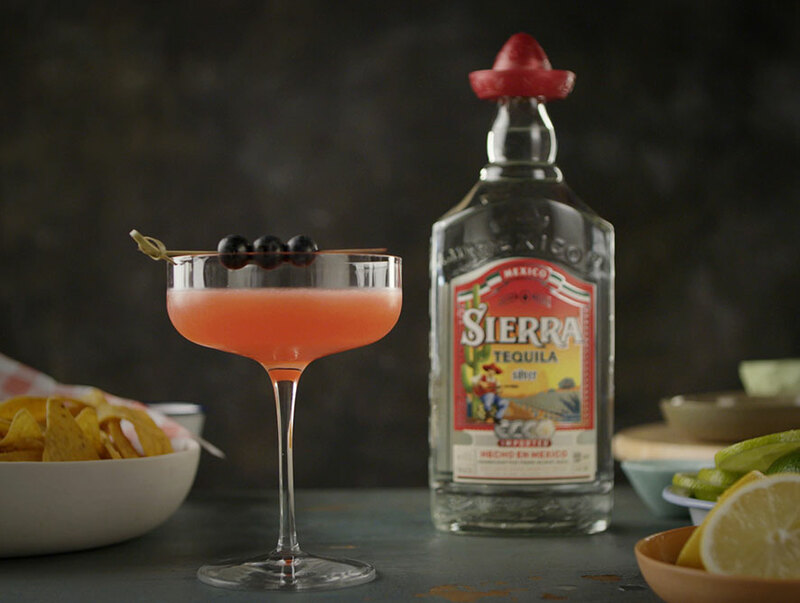 An exotic fruit taste and the aromas of the intensively matured Sierra Tequila Antiguo define this margarita. 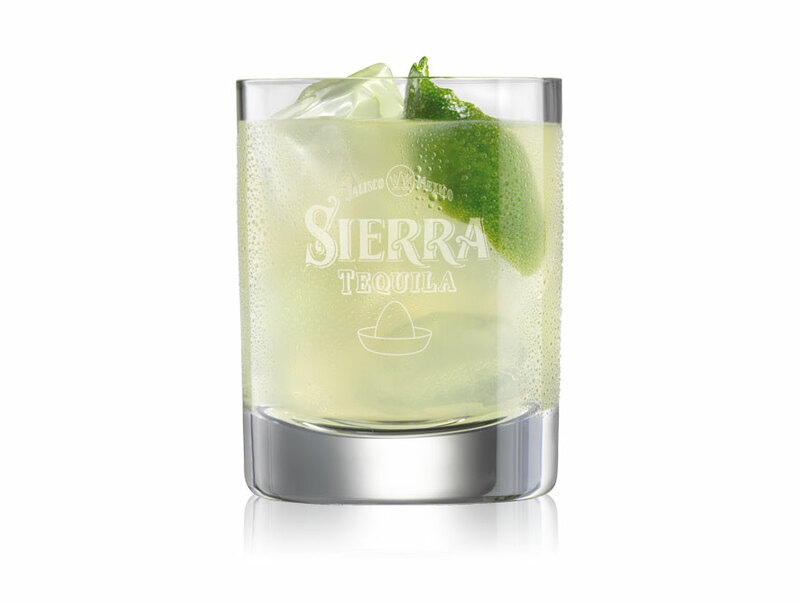 Add the Sierra Tequila Antiguo, mango purée, agave syrup and the lime juice to a shaker filled with ice and shake well. Pour the contents of the shaker into the margarita glass. Slice a chilli pepper with a knife and place it on the rim of the glass.